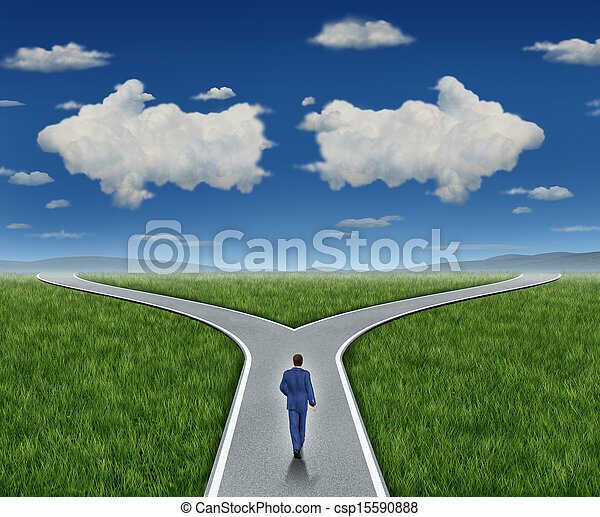 Business guidance questions and career path as a business person walking to a crossroad highway with two clouds shaped as arrows pointing in opposite directions on a blue summer sky and grass representing financial advice guide and looking for answers. 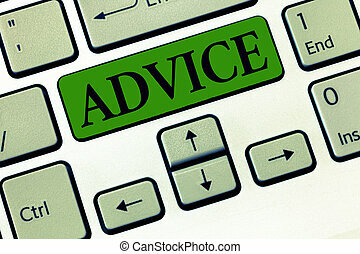 Conceptual hand writing showing Advice. 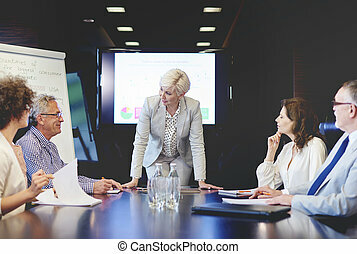 Business photo showcasing guidance or recommendations offered with regard prudent action. 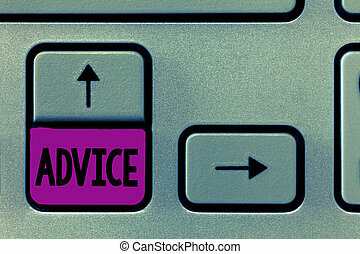 Word writing text Advice. 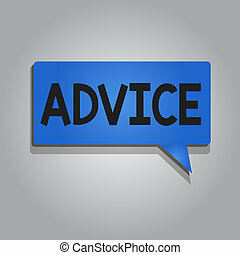 Business concept for guidance or recommendations offered with regard prudent action. 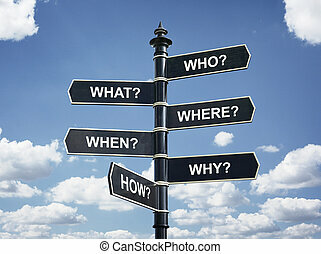 Guidance questions business concept as a group of yellow traffic signs with arrows pointing in different directions and light shaped as a question mark illuminating the signage as a symbol of confusion decisions. 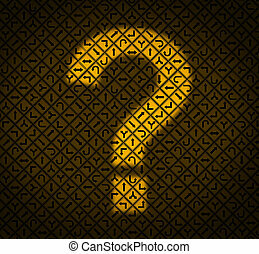 Business questions concept as a dark wall of financial icons and symbols with an illuminated light shaped as a question mark as a metaphor for finding answers and direction. 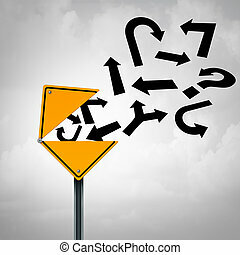 Business guidance communication concept as an open yellow traffic sign releasing a group of different direction arrows as a metaphor for financial or legal advice. 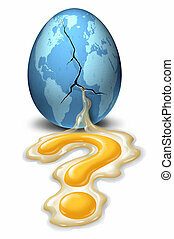 Global business questions and investing risk in a broken international economy with a cracked blue egg with the map of the world and a yellow yolk pouring out in the shape of a question mark on white. 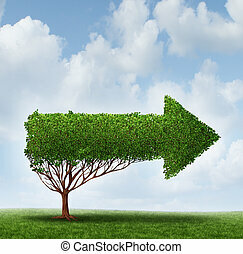 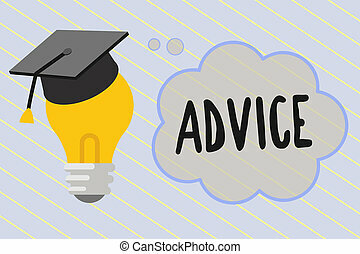 Growth Guidance advice business metaphor as a horizontal arrow tree pointing to a recommended direction for success in finance and education or career path guide symbol. 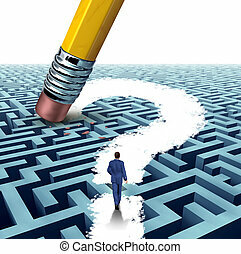 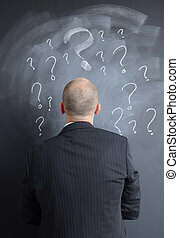 Leadership questions searching for solutions with a businessman walking through a complicated maze opened up by a pencil eraser question mark as a business concept of innovative thinking financial success. 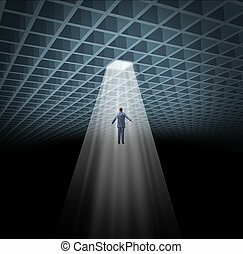 Solution guidance with a business man being guided to an illuminated shinning opening from an abstract three dimensional grid geometry as a concept of success and fulfillment of a goal. 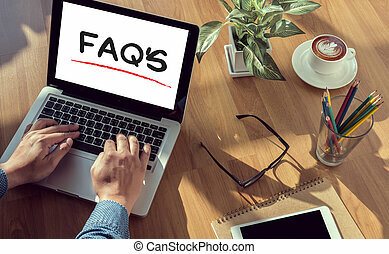 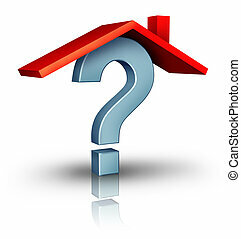 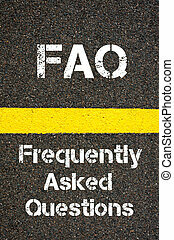 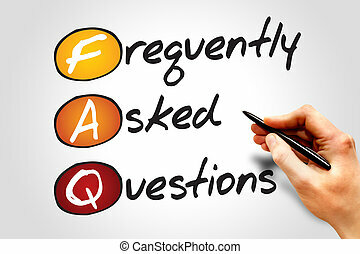 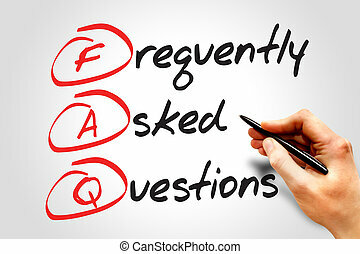 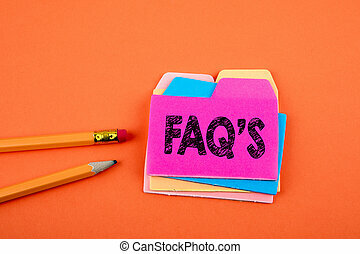 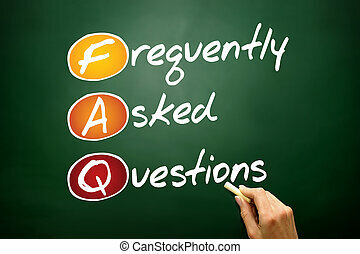 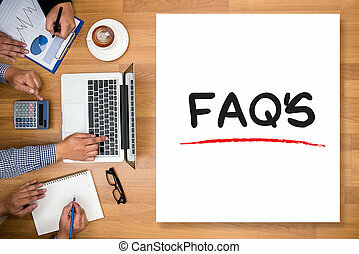 Home questions and a real estate business symbol of uncertainty of the housing construction industry with a red roof over a three dimensional question mark on a white background. 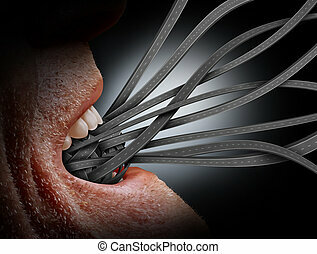 Guidance direction communication and business career path advice metaphor as a human mouth yelling with roads and streets radiating out as a symbol of management solutions or drunk driving. 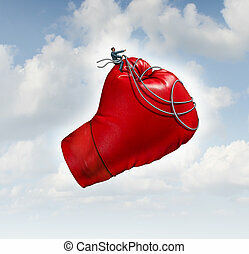 Competition business concept as a businessman guiding a flying giant red boxing glove over a sky using a harness as a metaphor for guidance in competing in new overseas markets. 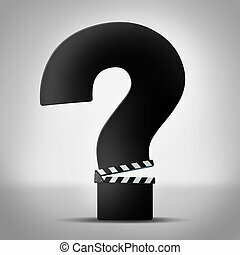 Movies questions show business information as a clapboard or clapper board shaped as a question mark as a symbol for movie reviews or ratings information or entertainment trivia icon. 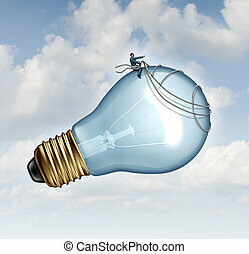 Innovation guidance business concept and creative inspiration with strategic leadership imagination of new ideas as a businessman guiding a giant light bulb using a harness to pilot innovative inventions to success. 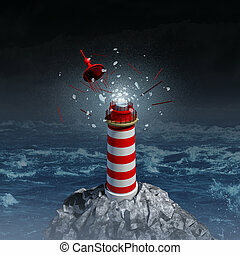 Broken guidance and direction uncertainty with a broken shattered lantern beacon from a lighthouse as a metaphor for losing control resulting in misdirection and going the wrong way in life and business. 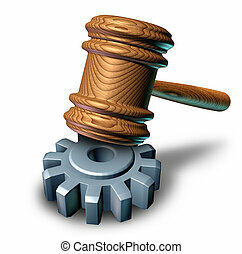 Business law concept with a judge mallet or judges wooden gavel hammering a metal gear or cog wheel as a metaphor for corporate regulations and legal lawyer or attorney guidance for companies.